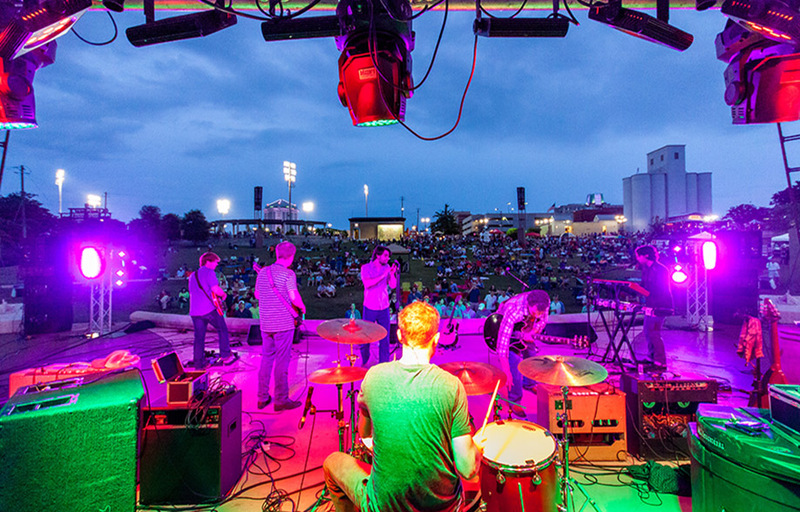 Get up close and personal with the items up for auction at the Alabama Shakespeare Festivals' Armchair Auction Preview Party on January 23rd from 5:30 - 8:00 p.m. Bidding will open the night of the event. 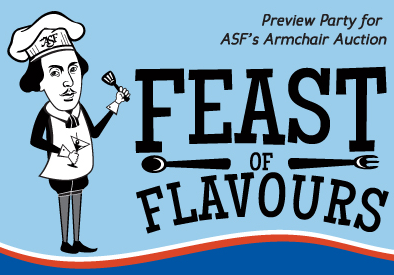 The Feast of Flavours features restaurants competing for Chef of 2017, Pastry Chef of 2017 and Mixologist of 2017 and is the centerpiece of ASF’s Armchair Auction Preview Party. Five restaurants will be invited to compete for each award. Attendees will vote to determine the winners.